Your child is welcomed onto the mat and into an exciting journey through the Indonesian jungle! 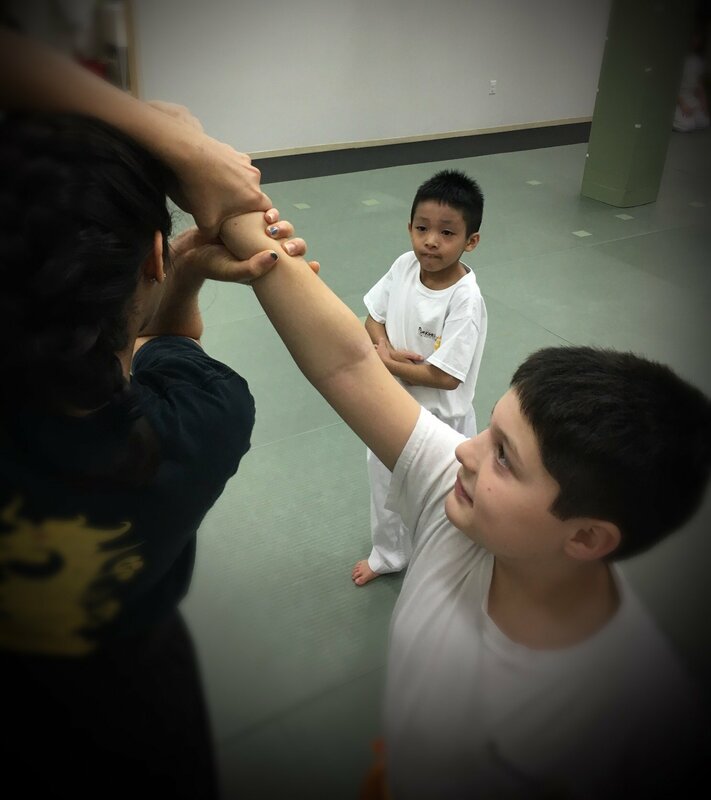 They will learn essential elements of this holistic martial art along with age-appropriate self-defense skills that last a lifetime. Your Tiger discovers internal self-sufficiency, resilience, leadership potential and grit, which spills over into school and all aspects of life. And you will find new allies and a supportive community to walk alongside you in what can easily be considered the most important journey of your lifetime. Raising a whole, healthy and happy human being! Developmentally, your child is starting to spend more time away from home. Feel the weight lift off your shoulders as they learn to stand up and speak out whenever and wherever the situation calls for it. Watch their growing self-reliance and toughness. Breathe easy, we’ve got this! Tigers Pathway -- Only $119/month -- Enroll Now! How many classes should my child attend per week? We recommend a training schedule of two classes per week. However, this is your journey and it has to work for you. Some families can only commit to once-a-week classes. Others come to class three or even four times a week. Since martial arts is a lifelong activity, we recommend that you pace yourself. Make a schedule that is sustainable for your family and stick to it. Consistency and the long view is much more important than the number of training sessions per week. The first step for Tigers is to earn their white belt. This generally takes between four to six classes and is a very proud moment! First, Second and Third Stripes are the next milestones along the way and aside from being exciting achievements, are markers of real growth and development. We carefully track what your child learns every class and follow their accomplishments with as much enthusiasm as they do! 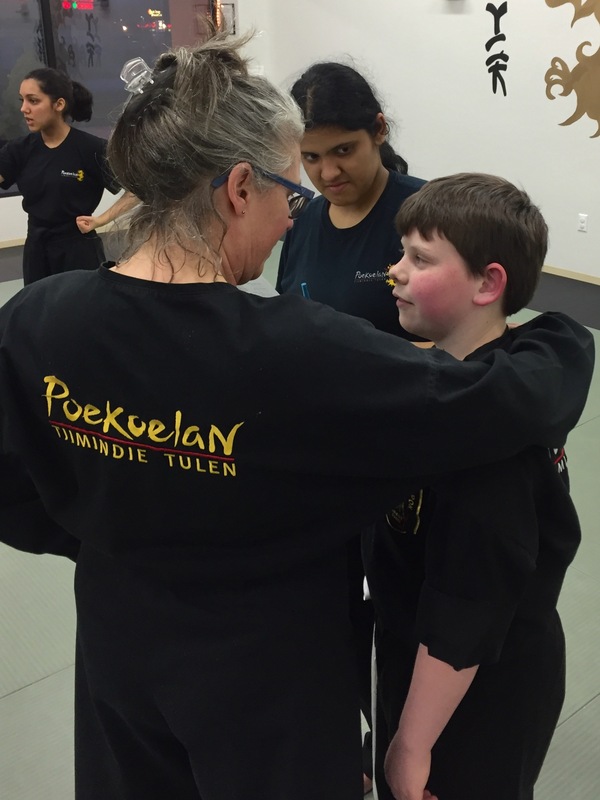 Our martial arts journey can last a lifetime and there are many steps along the way. For a full overview, click here to see the training path so you will know what to expect. We are! Silvia is one of the owners and Head Instructors at Naga. She’ll be teaching and overseeing every class your Tiger attends. 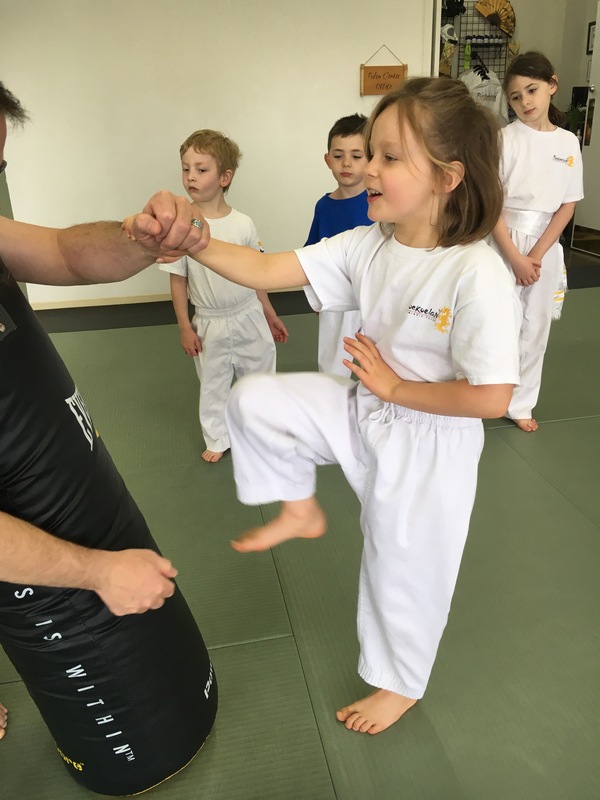 We have a a core group of black belt instructors who understand children, enjoy working with them and believe that your youngster deserves the best. As you know, your child is developing at lightning speed right now, and with our experience, educational background and training, we are up to the task! We want your Tiger to leave smiling, so along with the serious skills we are teaching, we approach lessons and progression with creativity and a bright and positive outlook. We believe that a gentle but firm hand is important so that your child feels safe but leaves each class feeling better/bigger/stronger/ than they did when they got here. Your child steps onto the mat and into our hearts and we are greatly honored that you share them with us.